An ad hoc network is a type of peer to peer wireless network mode where wireless devices communicate with each other directly, without the aid of a Wireless Access Point (WAP) device. 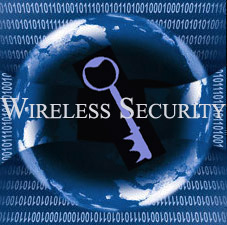 Wireless networks typically depend on a base station or WAP device to manage and direct the stream of data between wireless devices. In an ad hoc setup, the network is built spontaneously as and when devices communicate with each other. These devices should ideally be within close range of each other; however quality of connection and speed of the network will suffer as more devices are added to the network. 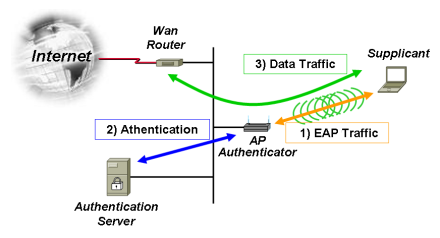 The security of an ad hoc network is non-existent, as wireless security norms such as WAP2, WAP, and WEP are not permitted in such direct networking. A mobile ad hoc network (MANET) is a self forming network of mobile devices connected wirelessly. A wireless mesh network (WMN) is a communications network of radio nodes structured in a mesh topology. 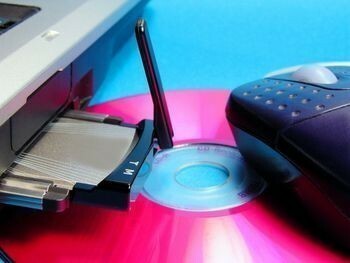 The clients within the network are usually laptops, mobile phones, and other wireless equipment. The mesh network, with the help of routers and gateways, transmits data to and from the wireless devices. The communication is within the mesh and not to the internet. A wireless sensor network (WSN) employs sensor based devices to jointly observe physical or environmental settings such as sound, pressure, climatic changes, and so on. Wireless sensor networks are used in a wide range of areas: traffic control,vehicle detection, greenhouse monitoring and so on. Right-click your wireless network connection, and click Properties. The Wireless Network Connection Properties window appears. Click the Wireless Network Tab. Click the Add button present under the Preferred networks section. The Wireless Network Properties window appears. Type a name for your network in the text field Network Name (SSID), present under the tab Association. Check both the The key is provided for me automatically and This is a computer-to-computer (ad hoc) network check boxes. Click Ok to save the made changes. The Ad hoc network is now set up. Note: To ensure security for the ad hoc network, you can clear the The key is provided for me automatically check box and specify your own 13 digit password. In the lower right hand corner of your desktop screen, right-click the Wireless Network icon and then click View Available Wireless Networks. The Wireless Network Connection window appears. It will display your newly created ad hoc network with the SSID name you specified. Highlight your connection on the list by clicking it and then click Connect. Type your encryption key in both the Network key and the Confirm network key text boxes and click Connect, if you have chosen a password earlier. A progress bar will be displayed as the connection is established. Once the connection is through, you can exit the Wireless Network Connection window. 399 queries in 0.573 seconds.